My name is Vanessa Holden and I am very excited to be your new Italian teacher. I graduated from Le Moyne College with an undergraduate BA degree in Communications, and a minor in English and Italian. I continued on at Le Moyne College for graduate school and got my masters in Education after completing a two year program. I then spent a summer in Italy with my relatives to increase my knowledge of both the Italian language and culture before returning home to find a job. I look forward to my new job this year and plan to attack this new opportunity with much enthusiasm and joy! I invite all of my students and families to an open door policy. I would like to get all involved as much as possible in our classroom community. I encourage as much participation as possible from students and their families, both inside and outside of the classroom. Throughout the year I will constantly try to keep our classroom community as productive, comfortable, and enjoyable as possible! On a more personal note, I enjoy playing sports, reading, going to the beach, and almost anything outdoors. I am a former NCAA collegiate basketball player at Le Moyne College and will also be involved with the athletics here at school. 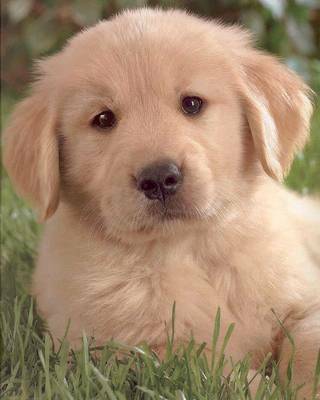 I am the youngest of three children, and I have a new puppy Golden Retriever. I hope you find my information interesting, and I surely can not wait to learn about all of you!